There is always a new diet on the horizon, something that promises to make you skinny in a quick way, and many of them, such as low carb diets, actually work. However, how many diets require that you feel like you are starving (or actually do starve you in order to lose the weight)? A lot, actually. One of the newest fads in dieting is the new trend for brides-to-be. They want to quickly lose weight before their wedding, so they go on a “feeding tube diet.” This diet literally consists of getting all nutrition through a feeding tube. The tube provides a low carb and low calorie diet and intentionally throws the body into ketosis to force it to burn its own existing fat for fuel. However, low carb diets do the exact same thing, but you don’t have to feel hungry all the time to achieve the same results. For most people, one of the biggest selling points of the low carb diet is that you don’t have to starve while on it. So many diets (including the feeding tube diet) require that you are left feeling hungry and craving foods all the time, whereas a low carb diet allows you to feel full while still losing weight. In order to lose weight (particularly if we want to keep the weight off for any length of time at all), we have to first be honest with ourselves. Unless you have a medical condition that contributes to your weight, it was a weakness for certain foods that got you to a place you are uncomfortable with. If, given that you are still the same person battling your own weaknesses constantly, you are given a choice between eliminating carbs but eating as much protein as you want, or not putting a bite of food into your mouth at all, which would you choose? It’s certainly easier to stick with a low carb diet and feel full, and battle only cravings for carbs, than it is to battle cravings for carbs, protein and fat and feeling like you are starving. It seems like a very slim chance the success rate of this new form of low carb diet will be very high, even in the short term. Instead of feeling like you are starving, opt for the more doable version of a high carb diet and feel full all the time! Browse our selection of great low carb foods to enjoy while losing weight at just as quickly of a rate as those getting all their nutrition from a feeding tube! 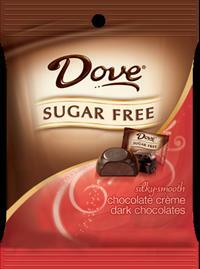 Dove Sugar Free Chocolate now available! Dove Sugar Free Chocolate is now available in Raspberry Creme, Peanut Butter Creme, and Chocolate Creme flavor. 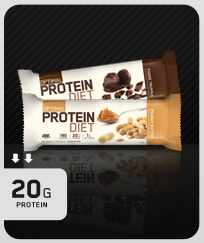 Each serving is only 2g net carbs and 5-6 diet count plus. Posted on May 21, 2012 Categories Low Carb, Low Carb Diet, Sugar FreeLeave a comment on Dove Sugar Free Chocolate now available! Aunt Lizzie’s Low Carb Cheese Straw Bites now available! Aunt Lizzie’s Low Carb Cheese Straw Bites are now available in original and jalapeno. Posted on May 20, 2012 Categories Low Carb, Low Carb Diet, Sugar FreeLeave a comment on Aunt Lizzie’s Low Carb Cheese Straw Bites now available! 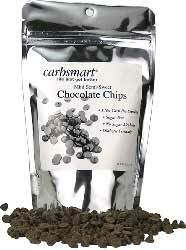 NevadaManna Low Carb Chocolate Chips back in Stock! NevadaManna Low Carb Chocolate Chips are now back in stock. 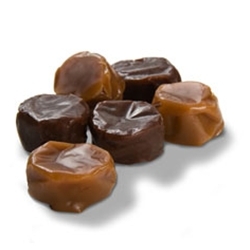 These low carb, sugar free, reduced calorie mini semi-sweet chocolate chips not only taste great, they are also an excellent source of dietary fiber. 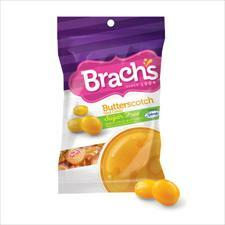 Eat them alone or mix them into your favorite recipes like cookies, pancakes, crepes, brownies, muffins, and more! Posted on May 20, 2012 Categories Diet Food, Low Carb, Low Carb Diet, Sugar FreeLeave a comment on NevadaManna Low Carb Chocolate Chips back in Stock! 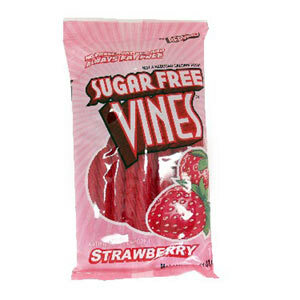 Red Vines Sugar Free Vines Back in Stock! Red Vines Sugar Free Vines sugar free licorice is now back in stock in both strawberry and black licorice flavor. 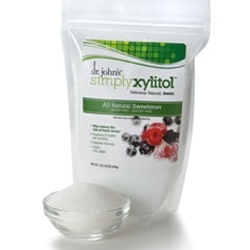 Each sugar free 7 twist serving is only 90 calories, 8g net carbs and only 3 dite count plus. Posted on May 20, 2012 Categories Diet Food, Low Carb, Low Carb Diet, Sugar FreeLeave a comment on Red Vines Sugar Free Vines Back in Stock!